Pep Guardiola’s men are scheduled to face both Tottenham Hotspur and Manchester United in their remaining games, while Liverpool do not play any of the top six. 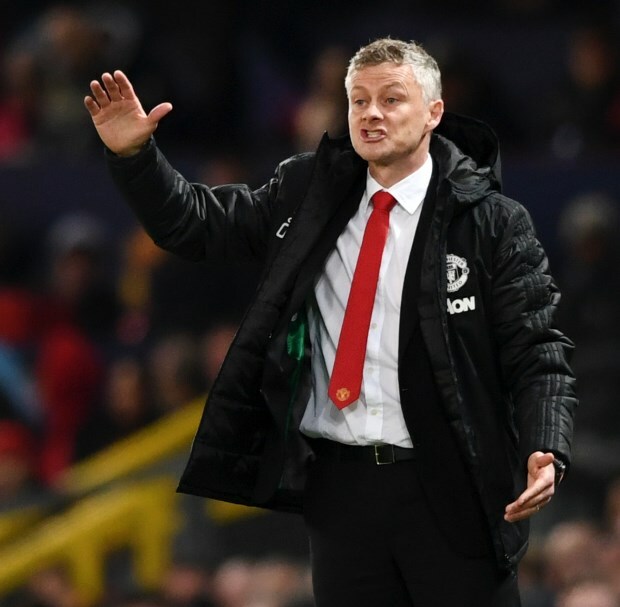 “I don't think that Manchester United are the side everyone thinks they are under Solskjaer at this moment in time”, Gillespie said on LFC TV after the Chelsea clash. “It would be great for them to do us a favour, but do I see it? Hopefully, keep my fingers crossed. Liverpool will next face FC Porto in the Champions League on Wednesday before facing Cardiff City in the Premier League this weekend.